SIMA has been the partner of rope courses parks creators and managers since the beginning of their booming development. 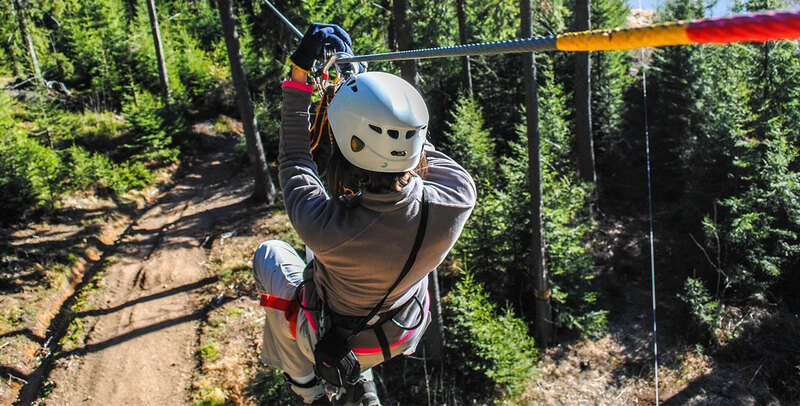 For more than 40 years we have supplied industrial companies, meeting their quality requirements; that enables us to understand and answer the specific needs of rope courses parks: products quality, stock, delivery timings and prices. We can supply custom-made products, such as nets, or advise you on the choice of equipment for the creation of a new workshop. More information is available in our dedicated catalogue.